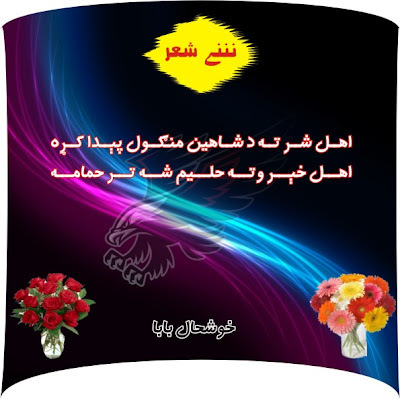 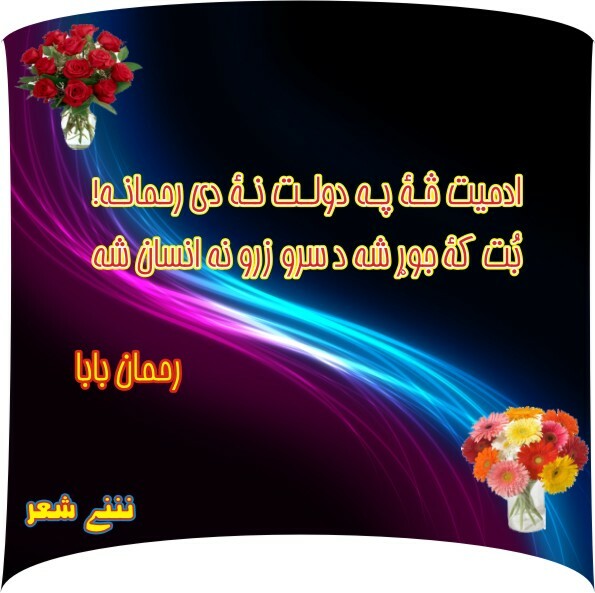 Pashto Short Stories, Poet, Poems, Free Download Books, Articles, and much more. 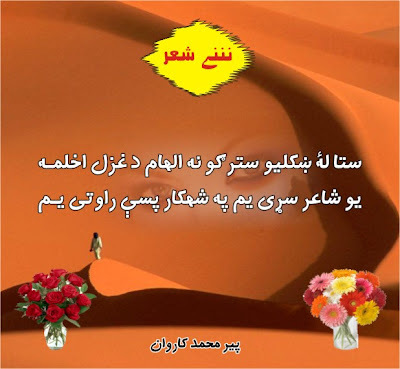 Aadmeet sa pa Daulat Na Day Rahmana! Free Downlaod Akmal Lewany New Poetry Book "Lewantoob"